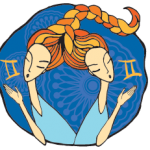 Virgo Ascendant Horoscope: Free Astrology forecast. 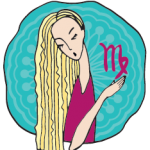 Predictions for Virgo Ascendant. 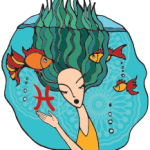 Pisces Horoscope: Free Astrology forecast. 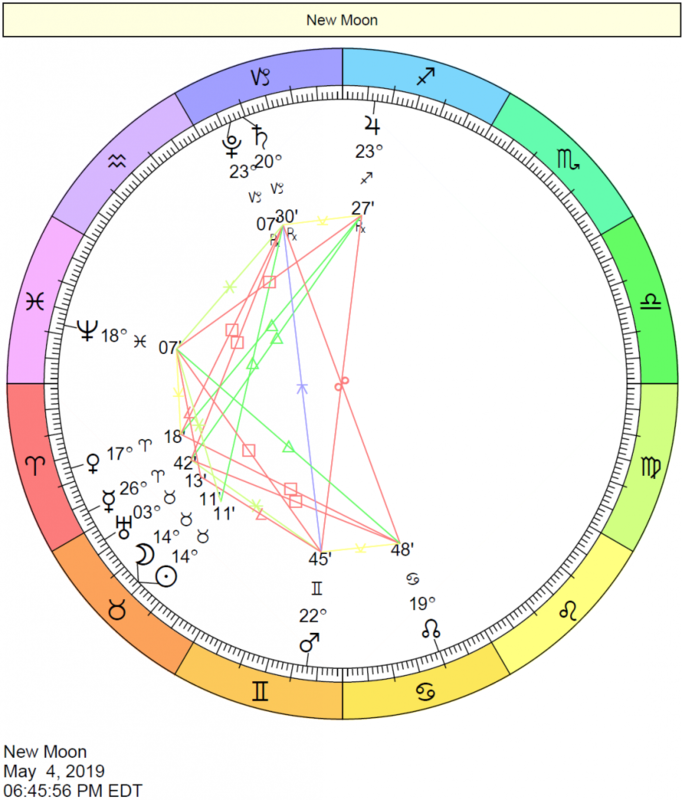 Predictions for Pisces Ascendant. 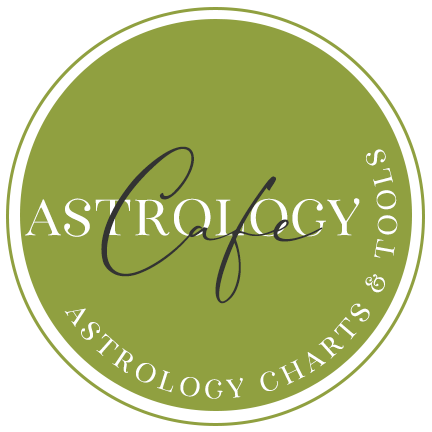 Aries Horoscope: Free Astrology forecast. 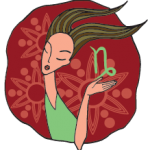 Predictions for the year for those who have an Aries Ascendant. 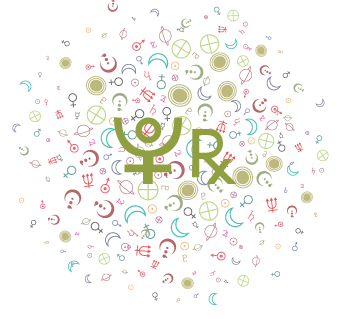 Aquarius Horoscope: Free Astrology forecast. Predictions for Aquarius Ascendant. 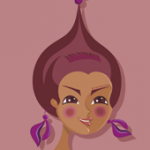 Taurus Horoscope: Free Astrology forecast. 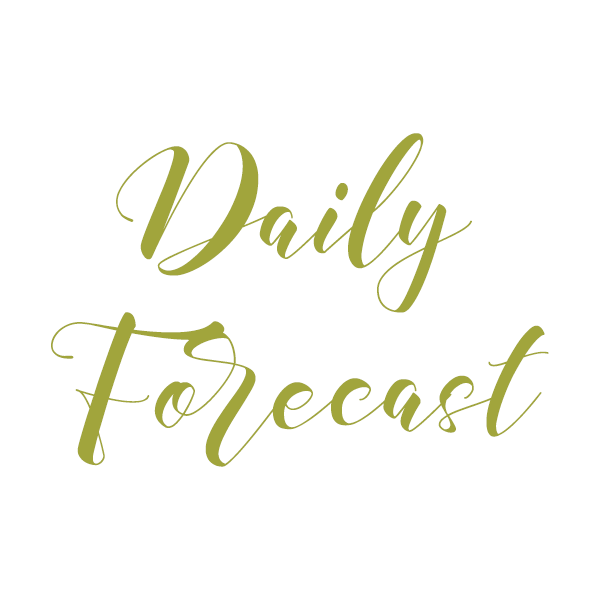 Predictions for Taurus Ascendant. 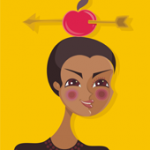 Sagittarius Ascendant Horoscope: Free Astrology forecast. Predictions for Sagittarius the Archer. 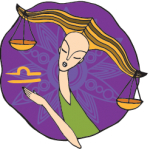 Libra Ascendant Horoscope: Free Astrology forecast. Predictions for Libra. 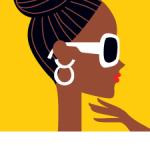 Capricorn Ascendant Horoscope: Free Astrology forecast. Predictions. 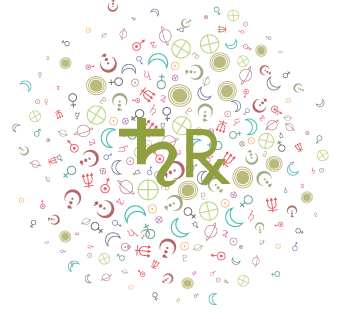 Cancer Horoscope: Free Astrology forecast. 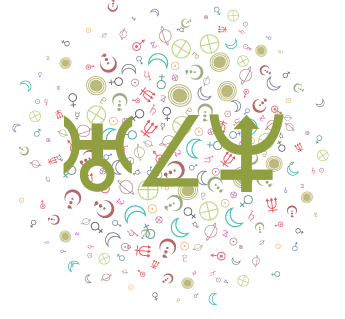 Predictions for Cancer Ascendant.